Do you have an ecommerce site that desperately needs traffic and sales, pronto? There are a number of ways that you can use to drive traffic to your ecommerce site. Some of them work to get traffic almost instantly, while others will take a while to work, but help you boost your traffic long-term. Here are 7 ways to increase traffic to your ecommerce site. 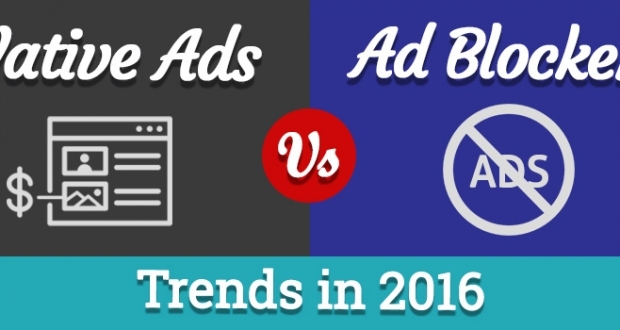 Paid advertising is the best way to get traffic to ecommerce sites immediately. All you have to do is place an ad and the traffic will start almost immediately. Of course, you need to ensure that your site is ready for traffic and that you send visitors to the best converting landing pages, or you’ll be wasting your money. If your visitors don’t convert immediately, you need to offer them a reason to opt-in to your list so you can follow up with them by email. 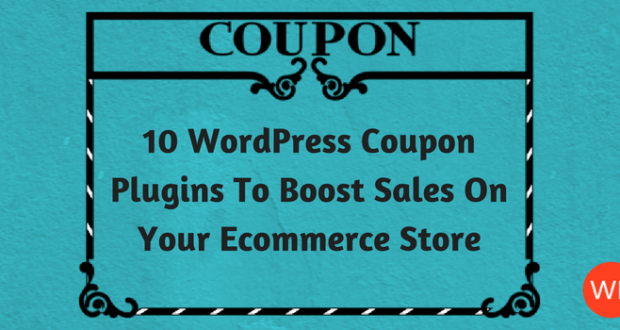 An incentive, such as a discount coupon, will make it more enticing for them to give you their email address. There are a number of paid advertising options that are ideal for ecommerce sites. If you understand how to use Google Adwords or have an agency who can do it for you, this is an excellent way to get instant traffic from Google. However, when you start advertising you need to optimize your landing pages for Google’s quality score and ensure that they convert well. You also need to ensure that you’re bidding on your “money keywords,” which are the keywords that searchers type into search engines when they intend to purchase something. For instance, someone searching for “furniture design” is probably researching furniture designs online, and may have no intent to purchase. Bidding on these keywords is a waste of money, so you need to fine-tune your keyword strategy to bid on keywords such as “buy furniture online”, which is something a searcher will type in when they intend to buy something. Even better, you can optimize your campaign to bid on specific keywords, such as “buy leather sofa online” and send your visitors to a landing page that sells leather sofas only. This is your best chance of converting the traffic that lands on your ecommerce site into immediate sales. With paid advertising such as Google Adwords, you need to be able to monitor your ads constantly or you’ll end up spending much more than you intended. You need to check the ROI of your campaigns and keep up to date with the latest Adwords developments. As most business owners don’t have the time or knowledge to do this, Google Adwords advertising is best left to an agency that can handle it. Make sure your agency knows these tips that can help improve the results you get from Google Adwords. 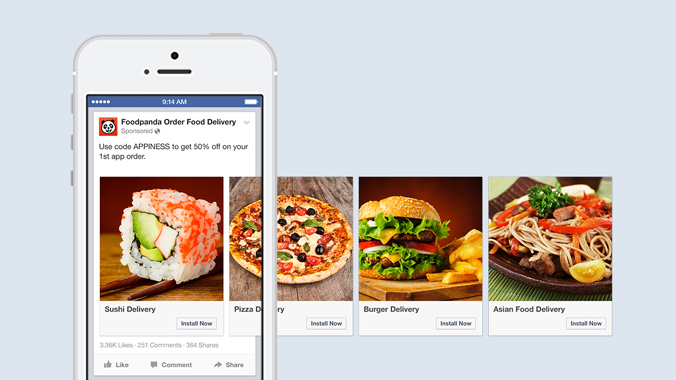 Facebook Carousel ads are a new ad format introduced by Facebook, especially for ecommerce sites. 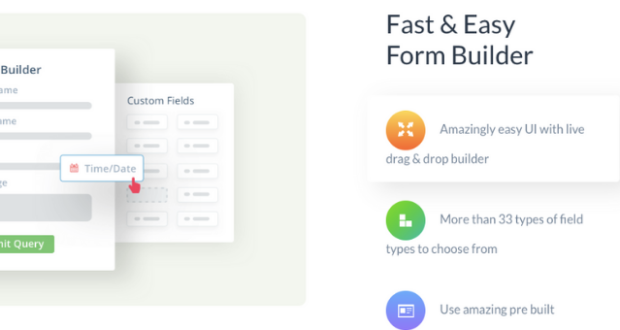 The carousel format lets you show 3 to 5 images, headlines and links or calls to action in a single ad unit. You can set the carousel cards in a specific order, or let Facebook optimize the order for you. Carousel ads are ideal for ecommerce sites because they allow you to display multiple images that Facebook users can browse easily on their mobile phones. With mobile commerce becoming a huge source of ecommerce sales, this ad format can help you boost conversions. Facebook recommends that you use high quality images and text that is short and focused for these ads. Here are some tips from Facebook to help you improve the performance of your Carousel Ads. Again, because it takes time to monitor and optimize these ads, it might be a job best outsourced to an agency. Every ecommerce company needs to have a Pinterest page for their website. The ROI for Pinterest is much higher than for other sites because many people use Pinterest with the intent to purchase. You can use Pinterest’s Promoted Pins option to sell your products on Pinterest. These native ad units perform just as well, if not better, than organic Pins, helping people discover and save ideas for their future. Promoted Pins see engagement rates of 2 to 5%, higher than the industry average, according to Pinterest. 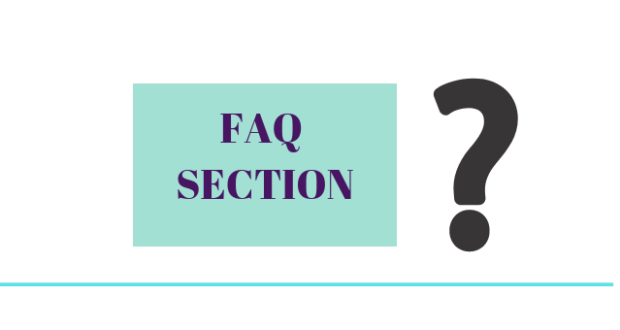 However, you must have a U.S.-based business account to use Promoted Pins. You can also create a Shopify site to let customers buy your products without leaving the Pinterest app. All products pinned from your Shopify store will automatically become Buyable Pins. Here are some more tips to optimize your ecommerce site for Pinterest sales. SEO involves a set of practices that help your website rank highly in Google and other search engines for your keywords of choice. SEO is an extremely important and effective way, not only to brand your website, but to get found in search engines for the right keywords. 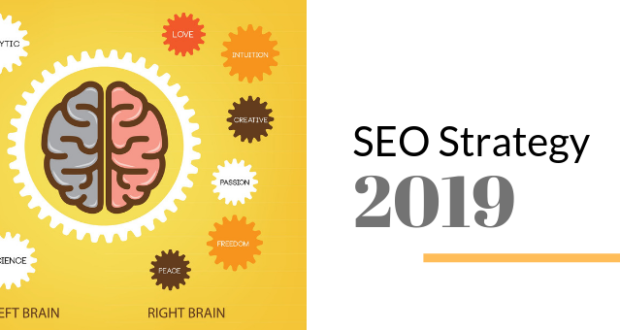 However, because SEO takes months to produce results, it’s more of a long-term technique and not suitable for immediate traffic. 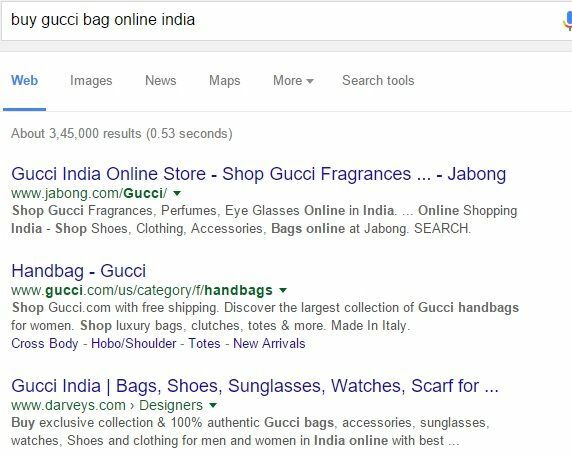 Again, you need to remember to optimize your mobile website as well as desktop website for your money keywords, like “buy gucci bags online india” (which is likely to be very competitive) and not just for generic keywords like “gucci bags”. A lot of ecommerce sites make a significant investment into SEO, which involves optimizing your site architecture and CMS for search engine friendliness, as well as your page speed and user experience. Building authoritative backlinks to your website is also an important SEO practice and one of the most difficult. You can either hire an in-house SEO team or outsource it completely. 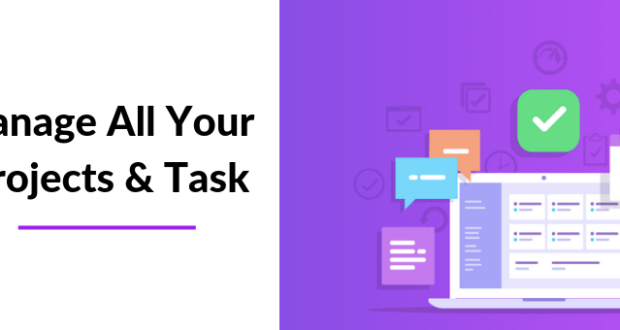 Whichever option you choose, make sure that your team is using only white-hat (ethical) SEO practices or else your site could face penalties from Google and lose its rankings overnight. 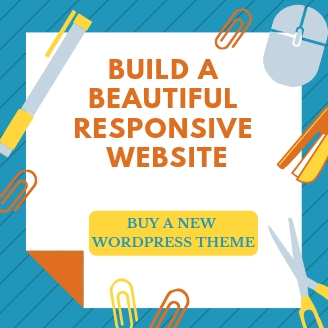 If your ecommerce site is built in WordPress and you’re looking for some great, search engine optimized themes for your site, check out our list of top 10 WordPress ecommerce themes. Blogging is a technique used by content marketers to improve search rankings, backlinks and give visitors a reason to come back to your website again and again. You can send out blog updates to registered site users to get them to visit your website. As an ecommerce site, here are some ideas for blog updates that will get your visitors coming back for more. 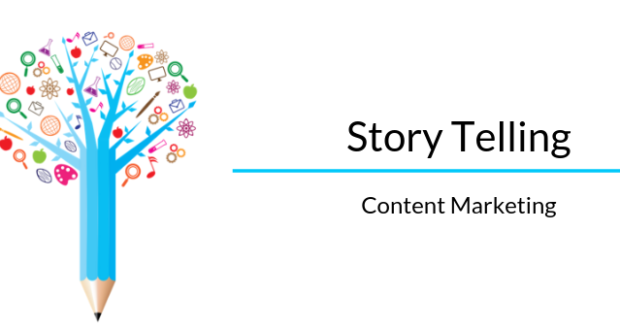 These are just a few of the blog topics you can write on, depending on the kind of products you sell on your website. Maintaining a regularly updated blog is crucial to increasing your search engine rankings, and giving your ecommerce site users a reason to come back to your website repeatedly. Another way that involves blogging to get traffic to your ecommerce site, is using blogger outreach to promote individual products. Give away products (preferably your bestsellers) to bloggers in exchange for a review on their blog and a link back to your product page. 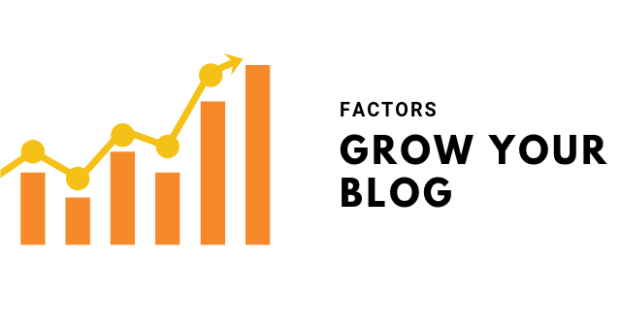 Blogger reviews are not only authoritative and rank well in search engines, but are an excellent way to leverage the audiences of other high-ranking blogs to boost backlinks, traffic and sales to your ecommerce site. Social media marketing is an important requisite to building backlinks from social media sites, and it’s also an important factor in search engine rankings. For ecommerce sites, B2C networks such as Facebook, Twitter, Pinterest and Instagram are the best places to showcase your products and blog updates. Brand your Facebook and Twitter pages with attractive header graphics and make sure you post updates regularly and consistently to boost engagement. Customize your updates for each social media site that you maintain a presence on. Add a Call To Action button on your Facebook page that takes fans directly to a landing page optimized for Facebook Fans. Social media is not only ideal for building a large community of fans and followers, but also for holding contests. Get your community engaged and excited about your brand with regular giveaways and prizes exclusively for fans and followers. Check out the post here for 50 ways to increase your social media engagement. Email marketing is a very effective way to get repeat visits and sales from existing customers and visitors to your website. You can send out blog updates, announcements of sales and exclusive discount coupons to your email list. Ideally, you should use a CRM for your email marketing that tracks which point in the sales funnel a prospect is at, and sends them emails customized for them. 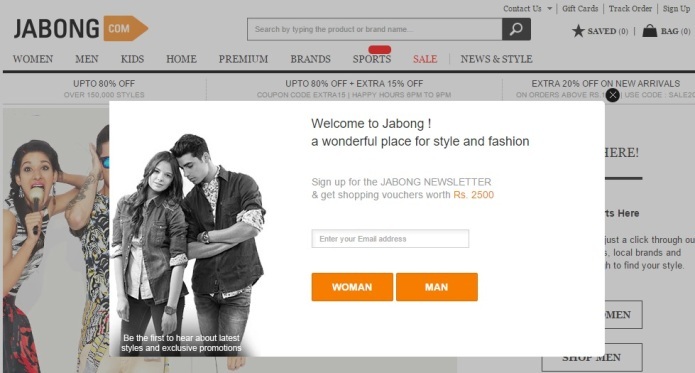 To capture emails of first-time visitors to your site, use a pop-up that offers a discount coupon or shopping voucher to new visitors. You can use a WordPress plugin like WP Exit Popup to implement this. With people becoming increasingly comfortable with the experience of buying on mobile devices, it’s now necessary for every ecommerce site to have a mobile-optimized site, a mobile app, or both. Many ecommerce sites offer customers special incentives for downloading their mobile app and for in-app purchases. There are a growing number of options that can help you either mobilize your existing ecommerce site or help you create a mobile app that your visitors can download. Some of them include Apptuse, MobiCart, ShopGate and MobiCommerce. Starting your own affiliate program is a great way to leverage the traffic from other people’s sites, and get their visitors to purchase your products. If you want to start getting traffic within a short time of launching your store, an affiliate program is one way to do it. It gives other website owners the incentive to host your affiliate banner or links on their site and recommend your products to their visitors. Before you start your program, however, determine what percentage of a sale you’re willing to part with, to make it worthwhile for your affiliate partners to send traffic your way. A ballpark figure for an acceptable affiliate payout is 10 to 15% of a sale, but it can go higher. Go too low and no affiliate marketer will want to join your program. 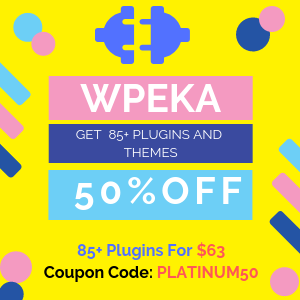 If you use WordPress for your ecommerce site, you can install the Ecommerce Affiliate WordPress Plugin from WPEka Club to start your affiliate program. I hope you’ve enjoyed these tips on increasing traffic to your ecommerce website. If you have any tips of your own to share, please do so in the comments below.